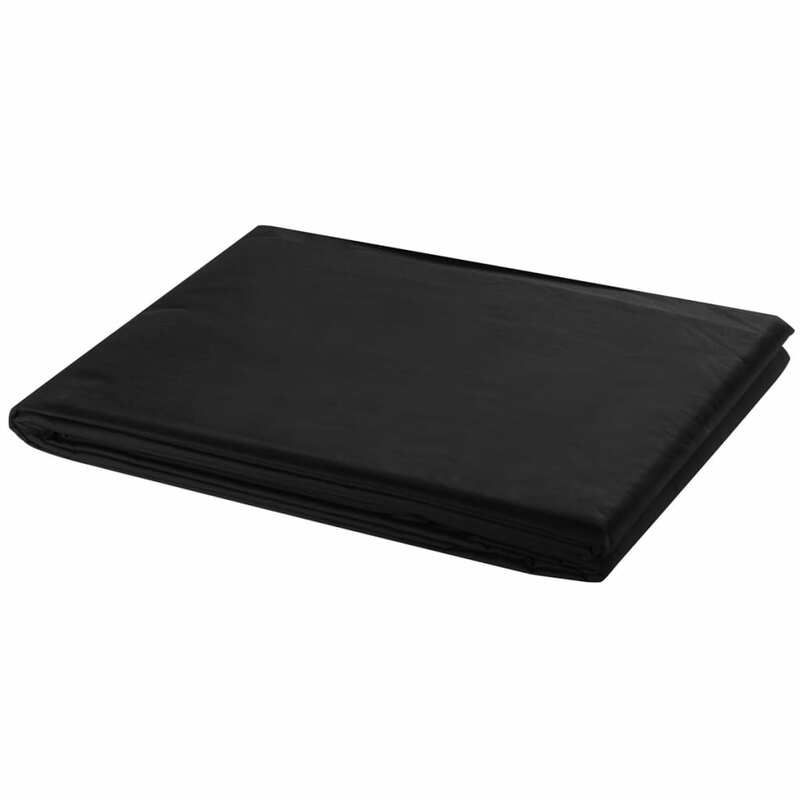 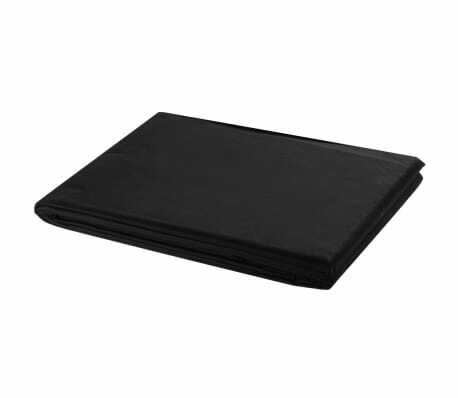 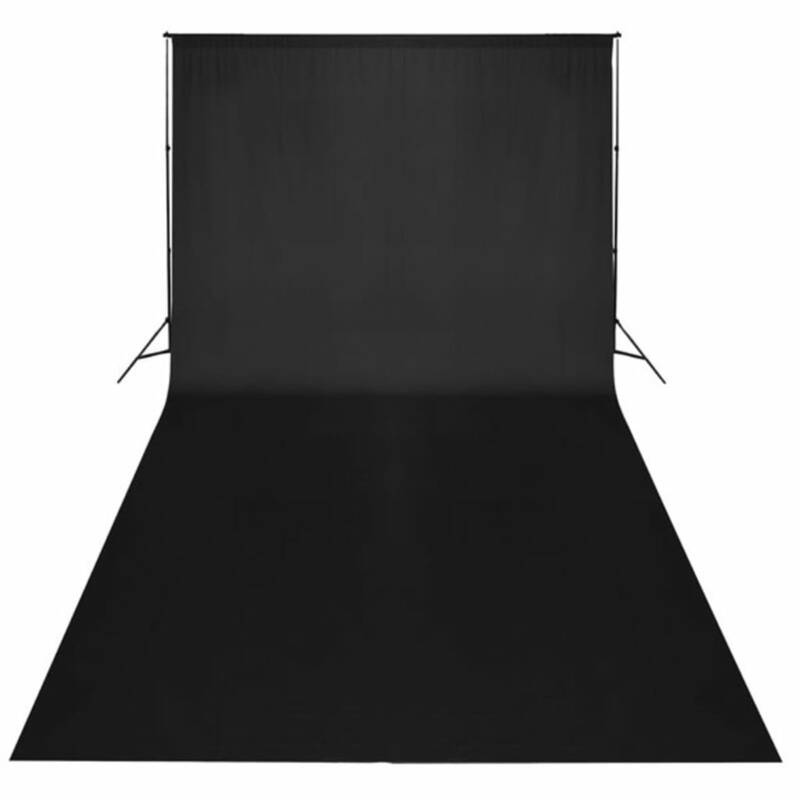 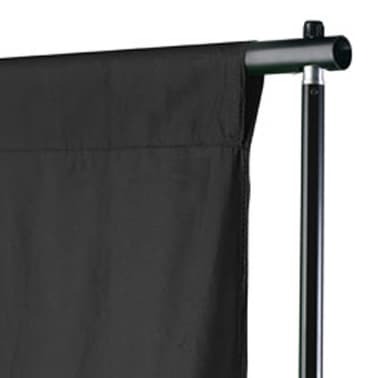 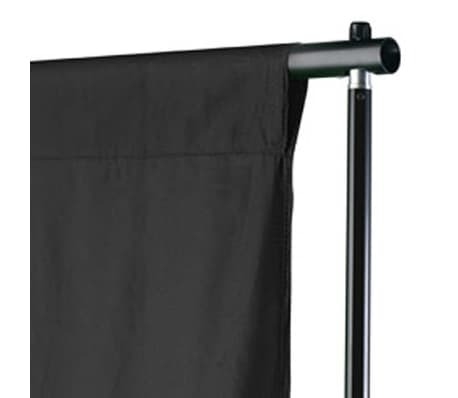 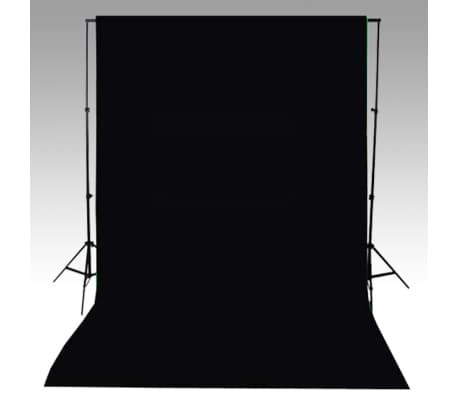 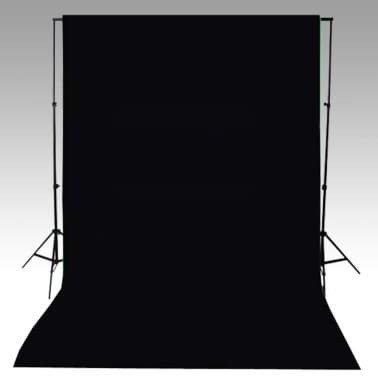 Our high-quality photography background measures 20 x 10 ft and is suitable for portrait photography and other commercial projects. 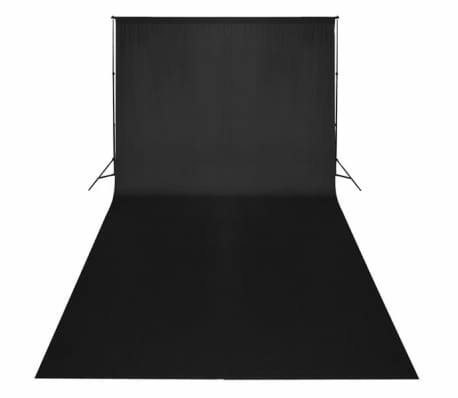 The backdrop is made of 100% cotton, has no seams and is colorfast. 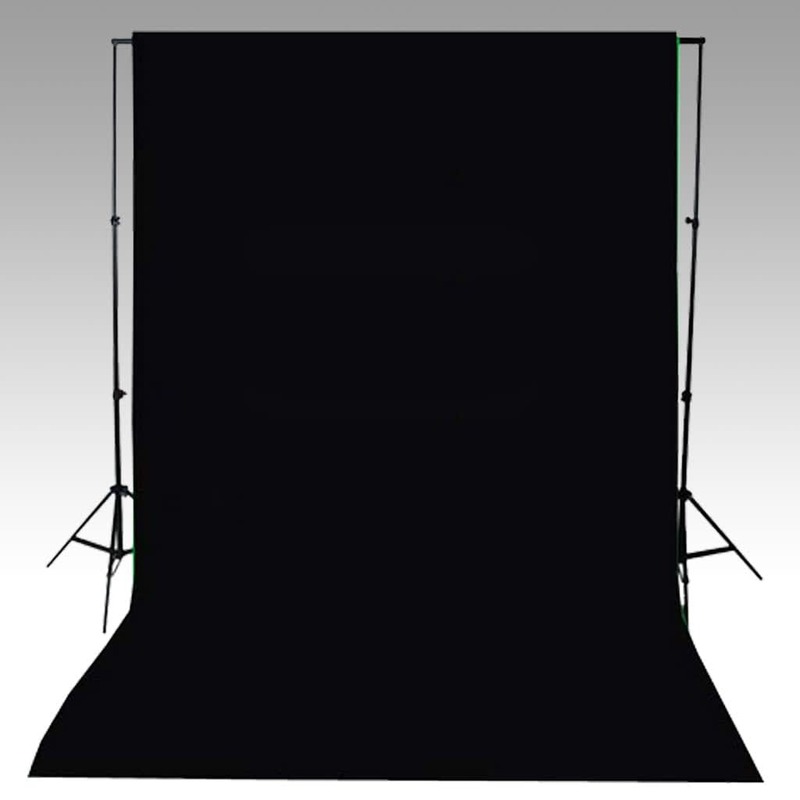 The photography backdrop can be combined with our background system. Please note the support is not included.